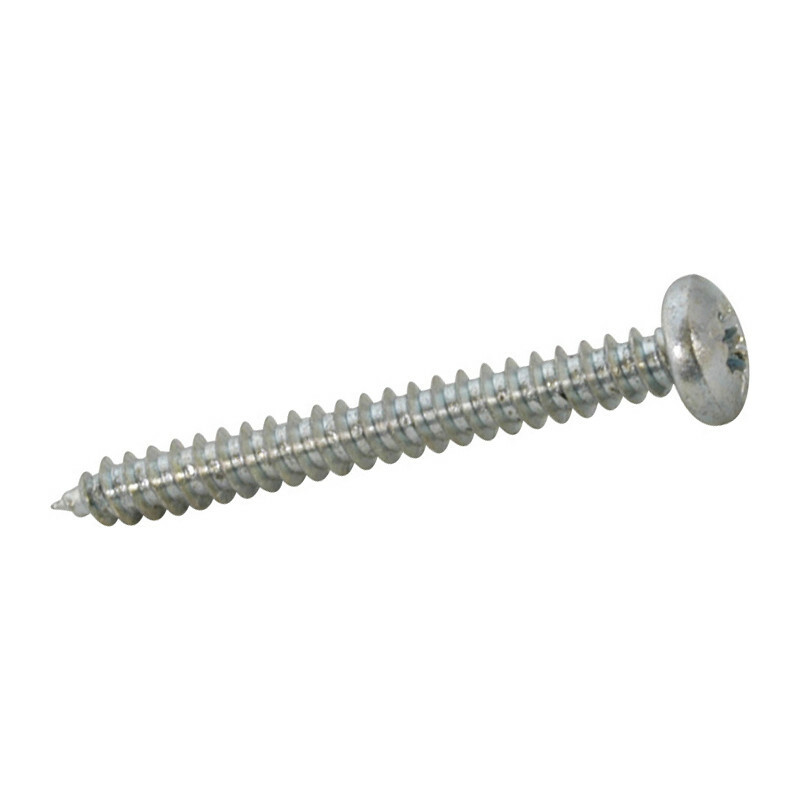 Self Tapping Pan Head Pozi Screw 1 1/4" x 10 (200 Pack) is rated 4.5 out of 5 by 31. Rated 5 out of 5 by waltinwales from A Must Have Item In the Workshop Always keep well stocked with Self Tappers. These are good value and do as they are told! Rated 5 out of 5 by Peter51 from A good selection. I wanted screws and they sold them. Rated 4 out of 5 by Freck from No problem Bought these to refurbish a bench. Did the business and got the job done no problem. Rated 4 out of 5 by Still game from Good value You need to use exactly the right size screwdriver to avoid destroying the slots. Rated 5 out of 5 by Rambles from Fully matches the description The screws are exactly as described. The photo, of course, is only an example. 1/2" x 8s are short and stubby, as you would expect. Rated 3 out of 5 by Sledgehammer from Cheap and Cheerful Did the job but not perhaps the best self tapping screws ... The forming of the threads and head seemed a little rough and my screwdrivers seemed prone to slipping! However, I didn't want to spend too much and they were adequate for my needs.